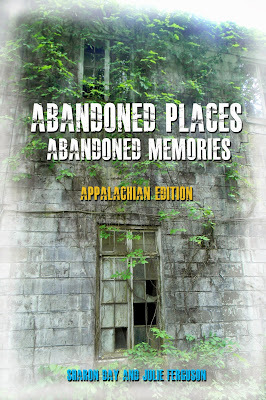 Abandoned Places: Abandoned Memories (Appalachian Edition) Our newest release in the abandoned places series on paperback in Amazon, on Kindle and Nook. 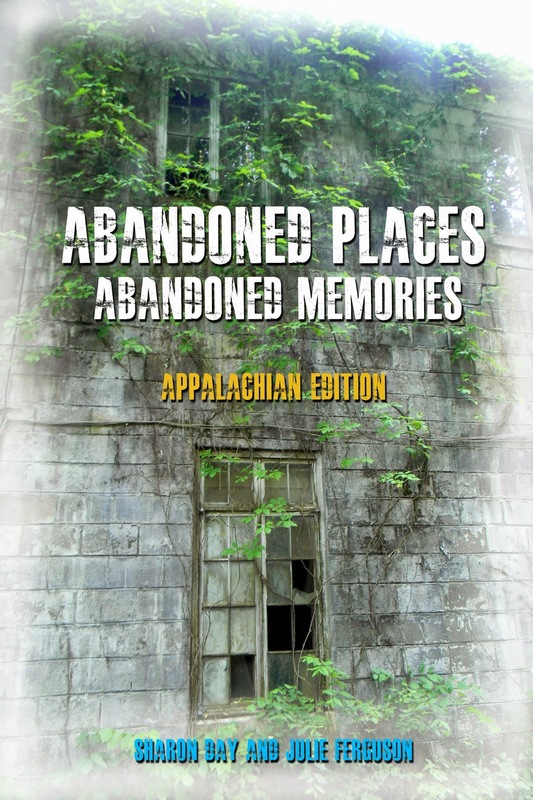 This book takes you to Appalachia where Julie photographs amazing abandoned sites and I do a psychic read and bring a moment in the past back to life so you can see what it's like to peer into someone's head, someone who touched and object in the past and left their story to be read. There are lots of extras in this book too including how to do urban exploration and photography and what it's like to use psychometry skills and much more.